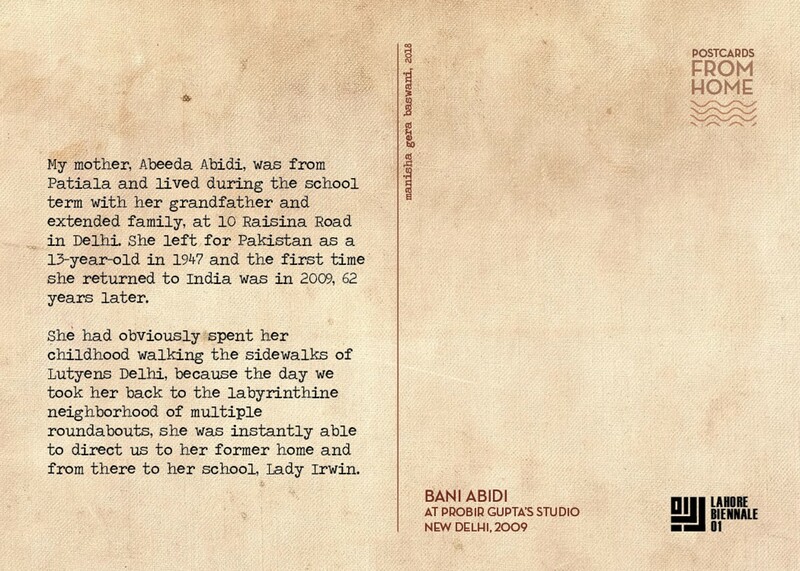 My mother, Abeeda Abidi, was from Patiala and lived during the school term with her grandfather and extended family, at 10 Raisina Road in Delhi. 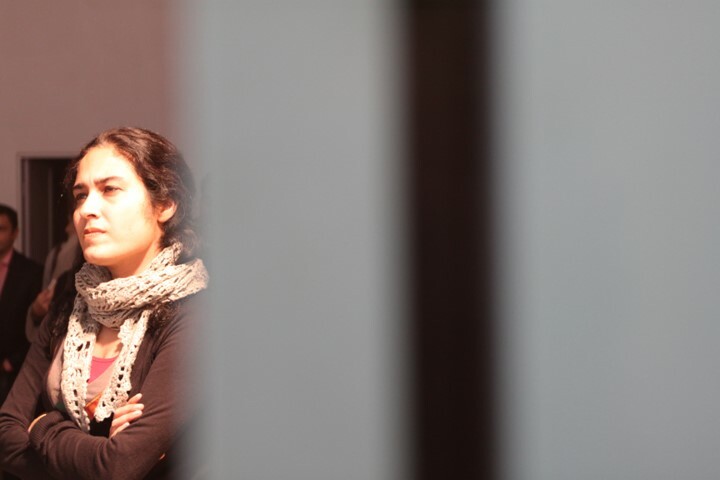 She left for Pakistan as a 13-year-old in 1947 and the first time she returned to India was in 2009, 62 years later. She had obviously spent her childhood walking the sidewalks of Lutyens Delhi, because the day we took her back to the labyrinthine neighborhood of multiple roundabouts, she was instantly able to direct us to her former home and from there to her school, Lady Irwin.